The FISU World University Rowing Championships get underway on Friday in Shanghai, on China’s far-eastern coast. 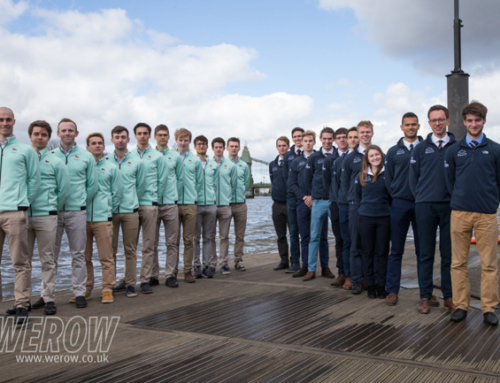 Britain is sending a team of 32 students under the direction of team manager Lee Boucher, head of performance pathway at Scottish Rowing. The FISU championships are a bi-annual event and fill an important gap in the calendar for those on the pathway to GB senior selection. The event, now in its 15th iteration, is sandwiched in the calendar between the World Rowing U23 Championships and the World Rowing Championships in September. Unlike the BUCS where universities compete as clubs, FISU is drawn from the best university rowers from around the country. 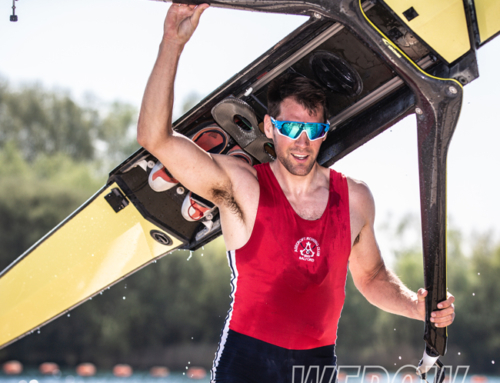 Three competitors are attending FISU for the second time – Rebecca Edwards from the University of Essex and who trains at Molesey Boat Club, James Robson of Newcastle University and James Stanhope of Oxford Brookes University. Stanhope, who now trains at Leander, won the event stroking the M8+ in 2016, and returns to that seat this week together with Brookes classmates Matt Hnatiw, Michael Glover, Henry Swarbrick and Harry Brightmore. For the women, the core team has been based at Molesey Boat Club under the direction of Phil Bourguignon. Three of the Molesey girls who made the final of the Town Challenge Cup at Henley – Emma McDonald in the bows and Rebecca Edwards at seven and Katie Bartlett at stroke. They’re joined by Georgia Statham of UL, Natasha Harris-White of Newcastle University, Chloe Brew of the University of Southern California, Lydia Currie and Isobel Powell together with cox Morgan Baynham-Williams. Molesey has also been hosting the W2- of Frances Russell of Newcastle University and Susie Dear of Oxford Brookes. 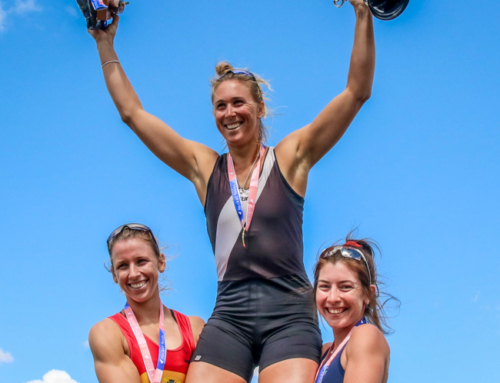 Russell won the Championships 4x at Henley Women’s Regatta and Dear lost to the Molesey 4- of McDonald, Primmer, Edwards and Bartlett by half a length. The competition is being held at Shanghai Jiao Tong University and starts on Friday and the race program can be found here. The most competitive events, possibly not surprisingly given costs and logistics, are the small boat events – doubles and singles. 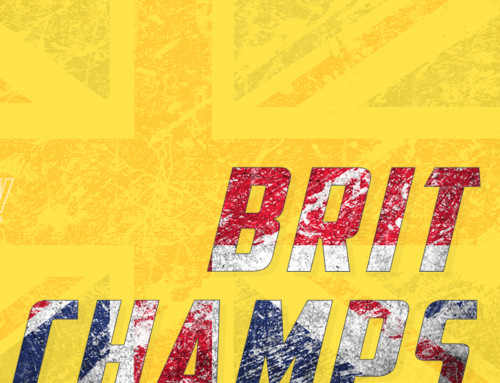 In the M8+ Great Britain will face China, Poland, the USA, the Netherlands and Italy. The W8+ will face China, USA, Canada and Italy.